Gather around, true believers! Today is the 53rd birthday for none other than everyone’s favorite wall-crawling webslinger, Spider-Man! In spirit of his birthday I figured why not share a top five list of Spider-man’s best comic book appearances for all the fans to get into! Peter Parker is a teenaged science prodigy who lives in Queens, New York. 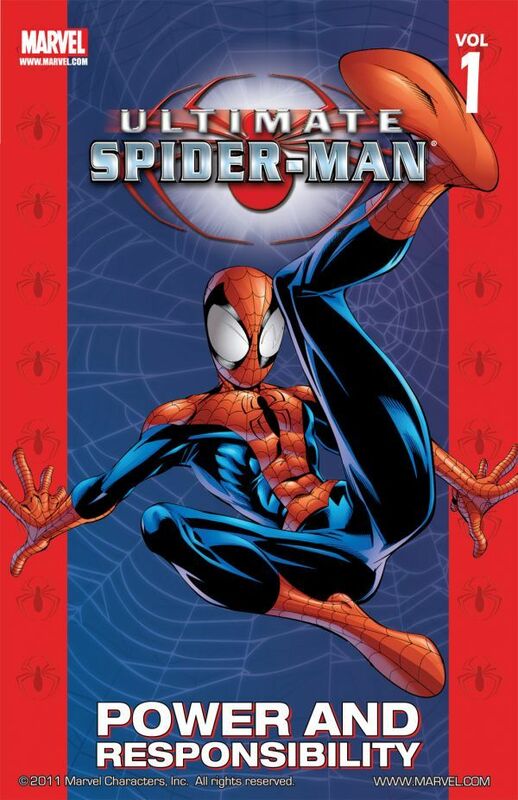 He is bitten by a genetically altered spider and inherits its powers, including enhanced strength, agility and reflexes. When an armed thief, whom Peter had a chance to stop earlier but didn’t, kills his Uncle Ben, he feels guilty and dedicates his life to fighting crime as the costumed vigilante Spider-Man. Peter tries to balance school, a job, a girlfriend, his family life with his widowed aunt May, and his activities as Spider-Man. It features a reformed Otto Octavius who has taken over Peter Parker’s body, and, having allowed Peter to die in Octavius’ body but being affected by Peter’s memories, is determined to be a better Spider-Man than Peter ever was, and a better man than Otto Octavius. 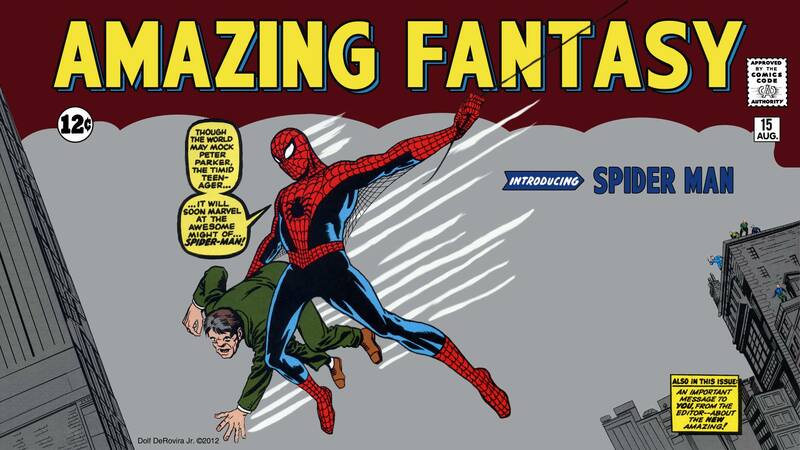 The title replaced the long running series The Amazing Spider-Man, after the conclusion of the “Dying Wish” storyline, as the core Spider-Man book. 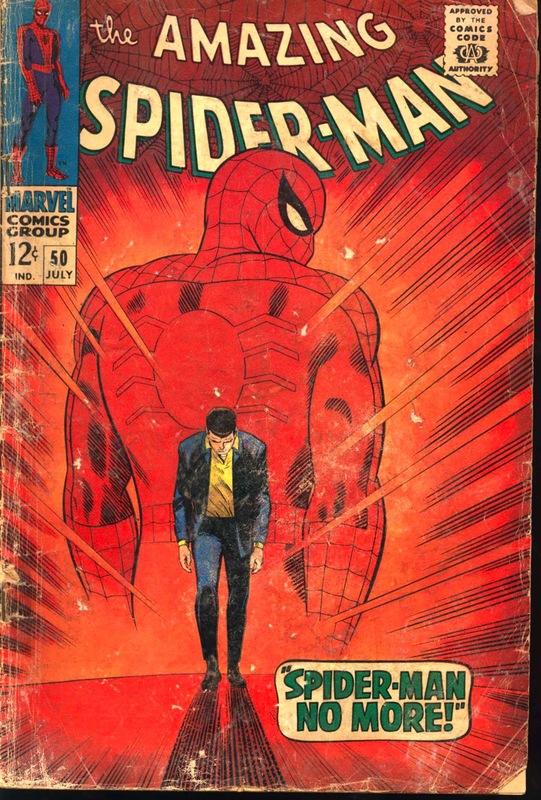 The series ended with issue 31, which determined the fate of Otto Octavius’ mind, and was followed by the next volume of The Amazing Spider-Man, in which Peter Parker has regained his body and the Spider-Man mantle. 8. 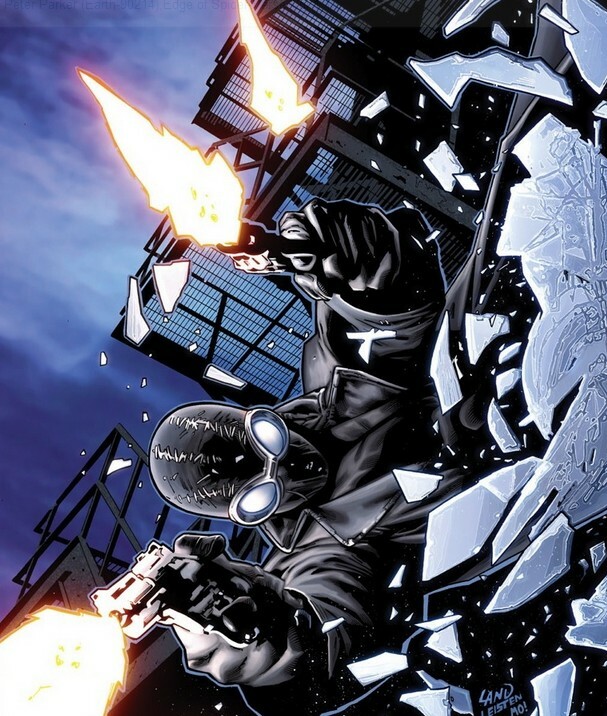 Marvel Knights Spiderman Though comprised of three four-part arcs, the story that Millar concocts throughout his 12 issue run of Marvel Knights Spider-Man is one larger whole. 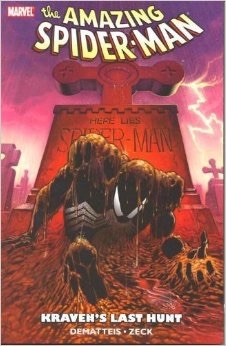 Here we get to witness Spider-Man going through a Daredevil-grade dismemberment of his personal and professional life. 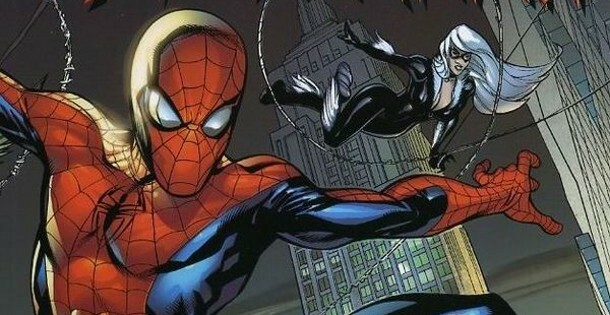 When one of his rogues find out his secret identity, all hell breaks loose for Peter, Mary Jane, and Aunt May. Being that it’s a Marvel Knights tale, the world here is slightly darker; more twisted. It’s still the Marvel Universe, but a much more brutal one. That said, it’s not really the narrative that makes this a must-read. 6. Spiderman No More Peter Parker attempts to give up his life as Spider-Man, but finds out that he is unable to let it go. With great power, there must also come great responsibility – and when those in power abuse it, it’s the people’s responsibility to remove them. The year is 1933, and New York City is not-so-secretly run by corrupt politicians, crooked cops, big businesses… and suave gangland bosses like New York’s worst, the Goblin. But when a fateful spider-bite gives the young rabble-rouser Peter Parker the power to fight the mobster who killed his Uncle Ben, will even that be enough? It’s a tangled web of Great Depression pulp, with familiar faces like you’ve never seen them before!